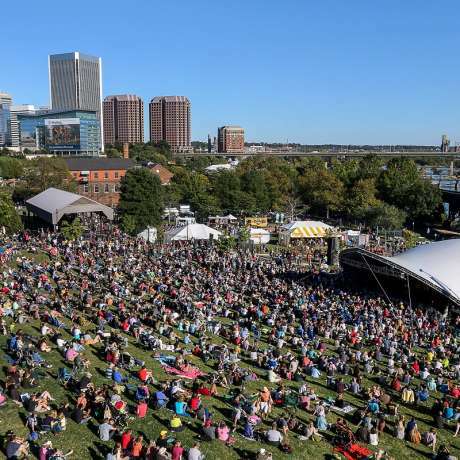 The Richmond Folk Festival is one of Virginia's largest events, drawing visitors from all over the country to downtown Richmond's historic riverfront. 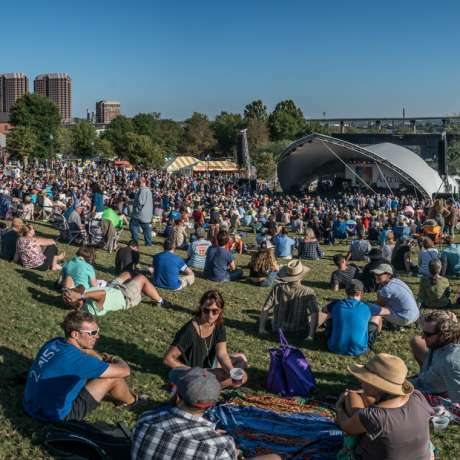 The festival is a free three-day event that got its start as the National Folk Festival, held in Richmond from 2005-2007. 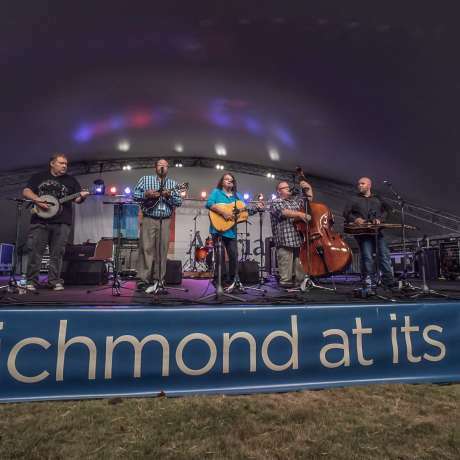 In 2019 Richmond will host the 15th Richmond Folk Festival featuring performing groups representing a diverse array of cultural traditions on seven stages. 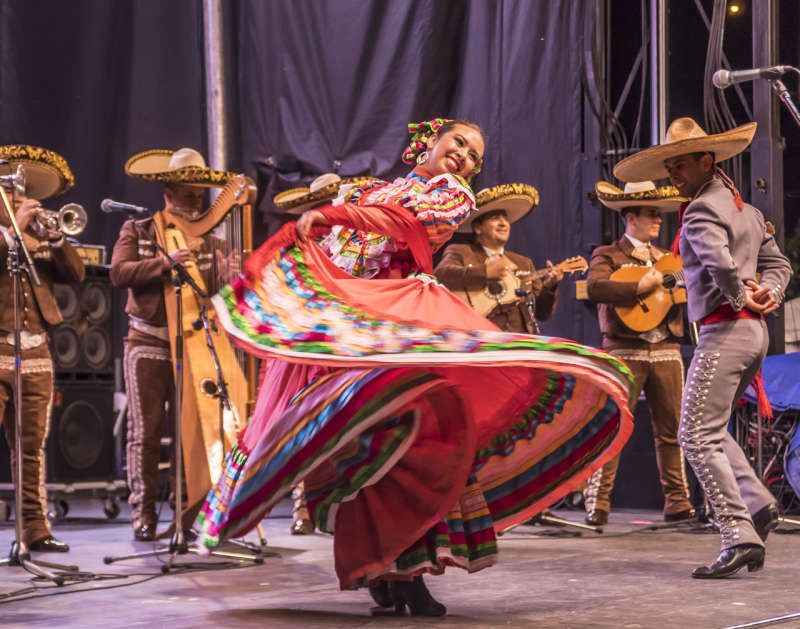 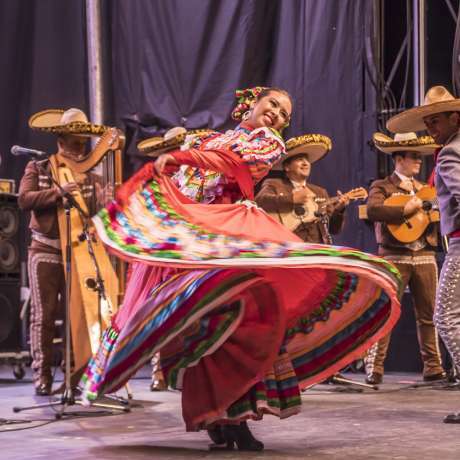 The festival attracts more than 200,000 people to celebrate the roots, richness and variety of American culture through music, dance traditional crafts, storytelling and food. 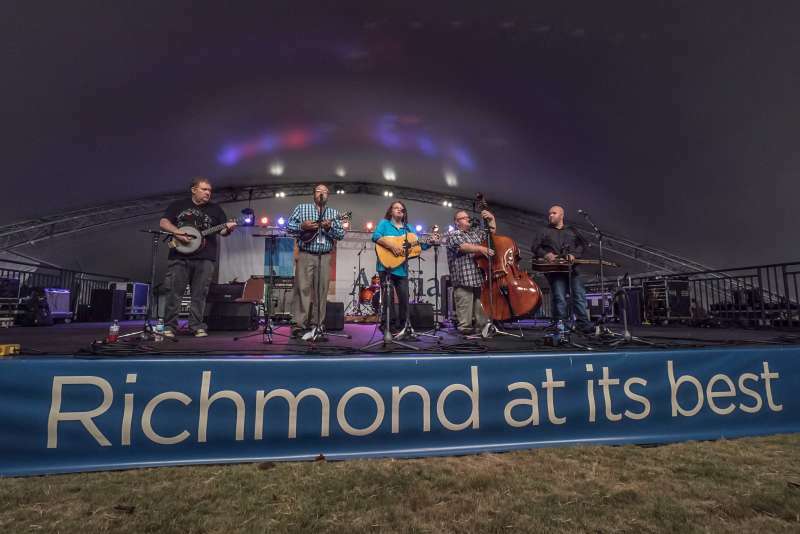 The Richmond Folk Festival has been voted as the best musical festival in Richmond by Style Weekly’s readers over ten years running. 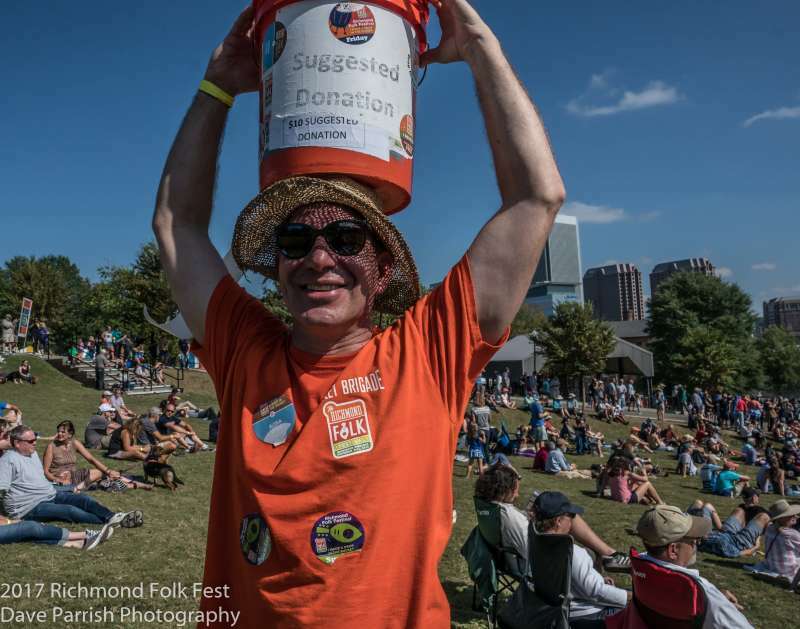 The festival is a free event with a suggested donation of $10 per person per day. 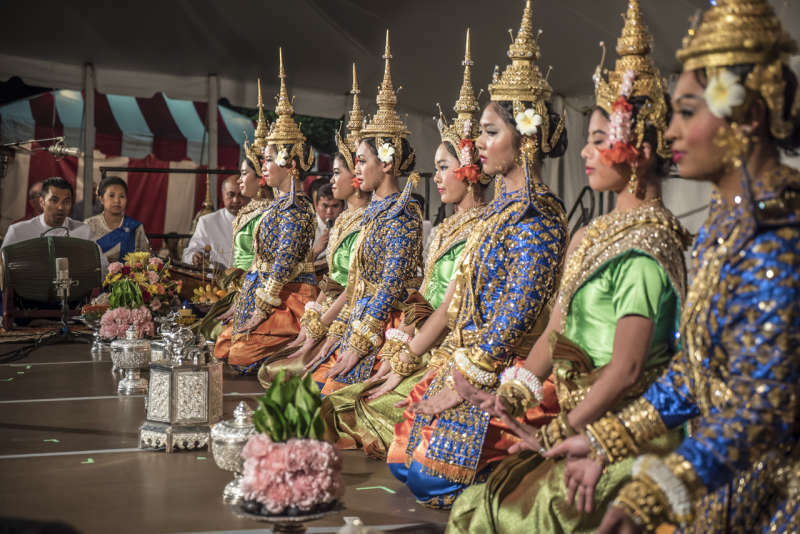 Embrace the heritage and traditions of all Americans. 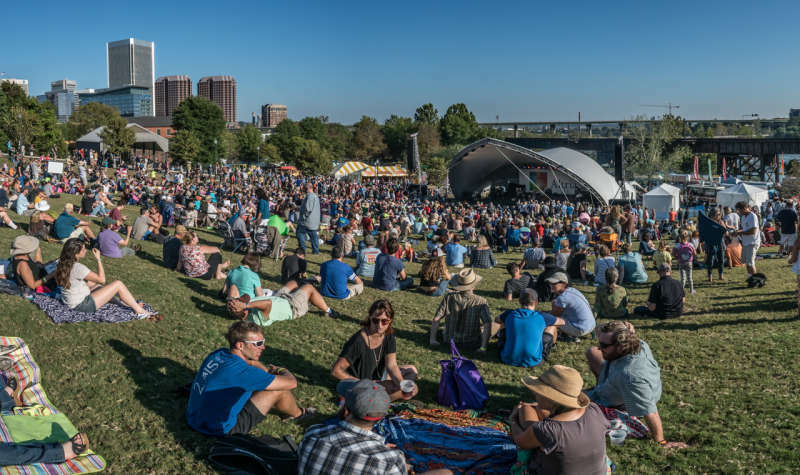 See legendary masters and the next generation of dynamic young artists celebrate the musical soul and cultural roots of America on seven stages of continuous music and dance over three days. 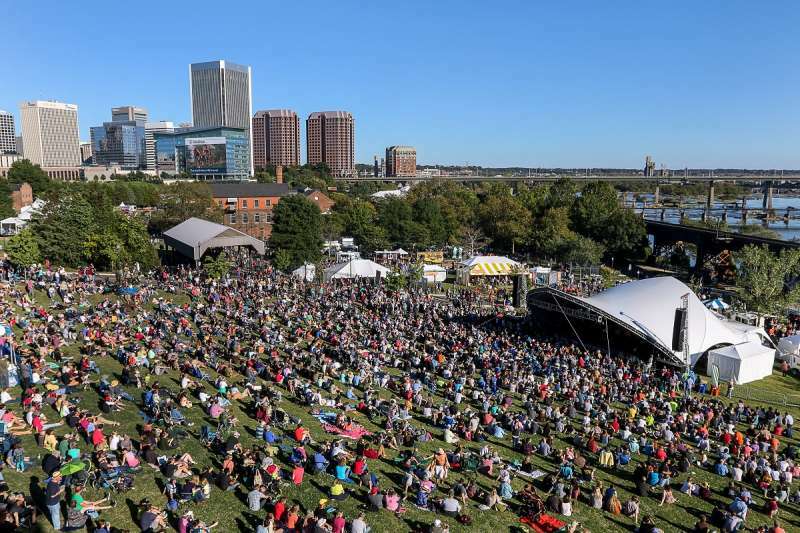 Downtown Richmond’s riverfront from 2nd to 7th Streets, including Brown’s Island and historic Tredegar. 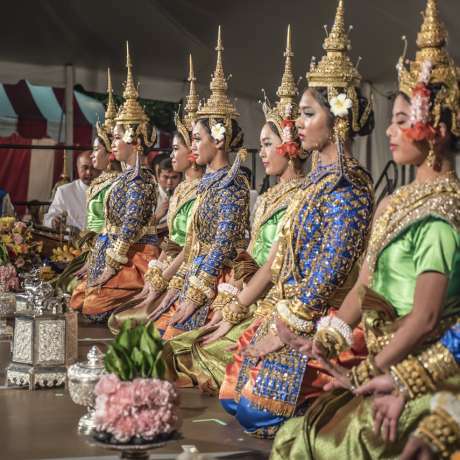 Free admission with a recommended $10 donation. 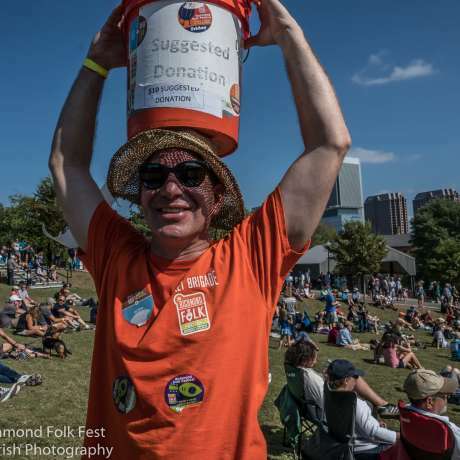 804-788-6466 or richmondfolkfestival.org.